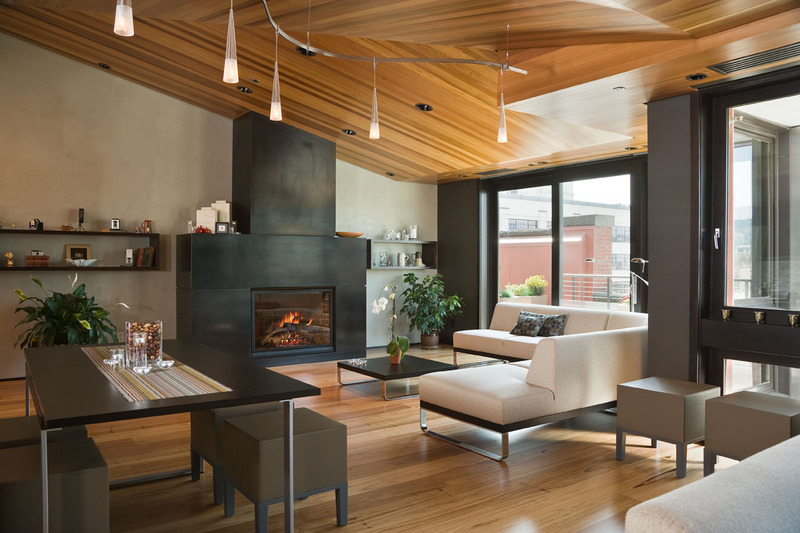 Crane Loft Penthouse Wins IIDA Citation Award! 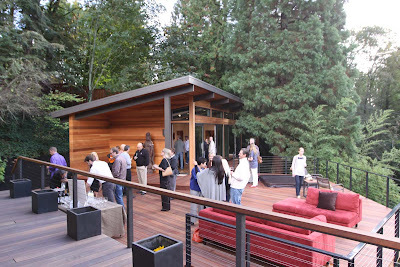 Last Friday, the Crane Loft Penthouse won a 2010 International Interior Design Association of Oregon Citation Award. 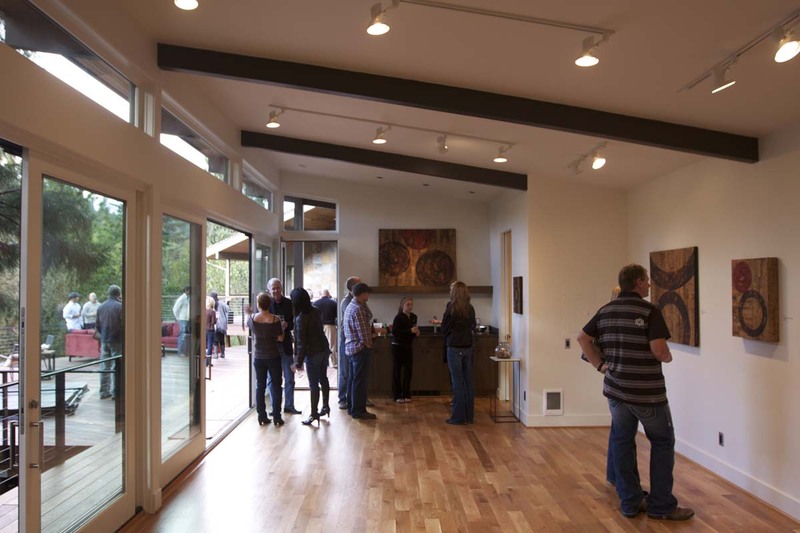 Last Sunday (10-10-10) we celebrated the completion of Kristin Fritz’s beautiful new creative space. The studio’s clean northwest-modern aesthetic served as the perfect backdrop for Kristin’s latest works of art.